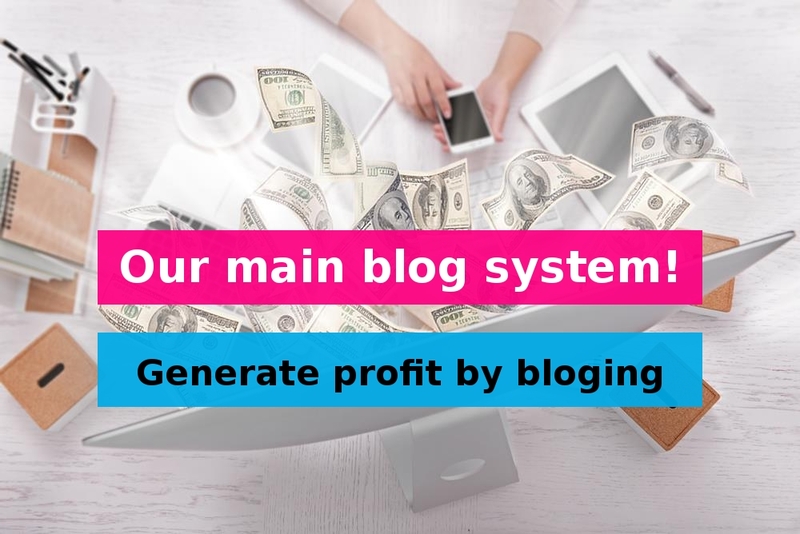 Making money from blogging is a huge field, some people really make thousands of dollars monthly, but many and many other people just failed to make any profit. For this we searching some one we can follow, in fact there is much success blogs that we can follow, but none of them gives a clear info like Matthew Woodward doing, he gives a detailed and clear info enough to start. This is for sure will not be a bad start up, we may try to develop the experiment more and more, but we need at 1st a real info to start. We verified some of the income reports that published on the Matthew blog, as we have access for one of the platform he work as as affiliate for it. Get More Traffic by asking people to share them with their friends. Solve problems with high quality content strategy in mind, affiliate sales just happen naturally without any sneaky tricks. Problem #1 Google bots can’t understand video so how will these tutorials attract search traffic? Solved by publishing a transcript under each video that could be shown/hidden by the user. Problem #2 how do I get people to ‘convert’ after watching a video, whether that is subscribing to the blog, sharing the tutorial on a social network or clicking an affiliate link? So that’s great content, that offers multiple points of conversion through email sign up/ affiliate clicks, set up to drive social sharing & user engagement taken care of. Promoting the videos was actually the easiest bit and it all started with a little forum called TrafficPlanet. Install a WordPress forum plugin into the site and get people to post questions there. Yes we will keep explaining step by step with more details, and links and how it works for us!